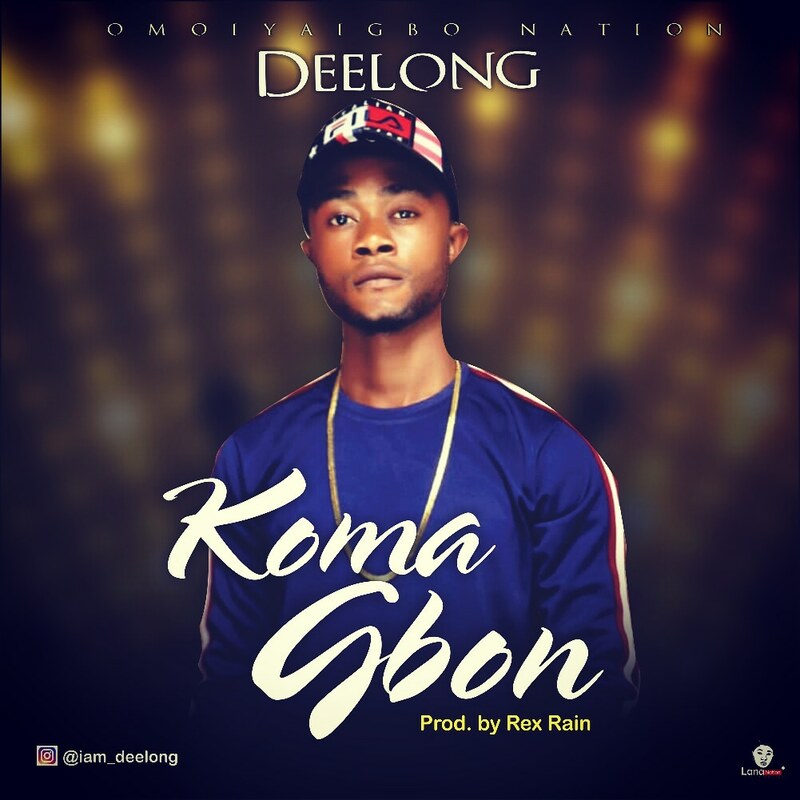 “MR Deelong” is out with a new song title “Koma Gbon”, The newly recorded song was produced by Rex Rain. MR Deelong decides to cover the year as he dishes out this new tune to supplement his most current crafts “Bebe Isila + Oja Ti Burst”. Koma Gbon is a high tempo song which is somewhat a funky genre, a street music that talks about woman body and soul and it has a catchy melody to get you thinking of been in a somewhere else with a woman. Kindly Listen & Download “Koma Gbon” By “MR Deelong”.